Home / News/Rock/Fugitive announce a new album, titled “The Awakening”! 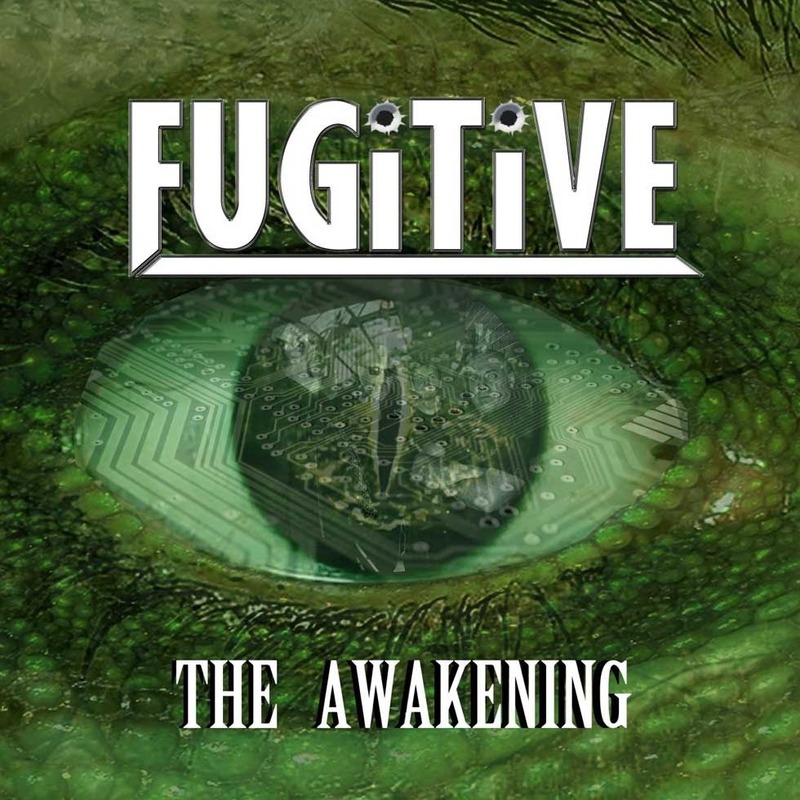 UK melodic hard rock quartet, Fugitive, have announced the release of their brand new album “The Awakening” on April 5th 2019, through CAT Records. “With the arrival of David (bass) and Al (drums) it really did feel like a new beginning, like an ‘Awakening’. Ranko and I have been playing and writing together for a long time and although we have had some success and incredible times, having David and Al join has given us fresh impetus, to believe in ourselves again. Previous Get to know the Belgian metal band: Squidhead! Next Getaway Van unveil a new single titled ‘Lord I’ve Been Running’!